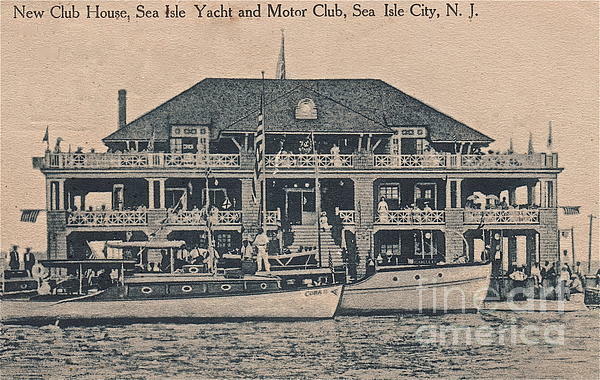 There are no comments for Sea Isle City Yacht Club . Click here to post the first comment. 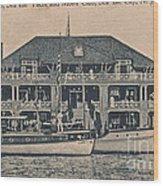 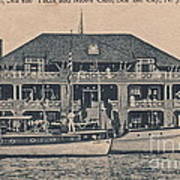 The old Yacht Club in Sea Isle City when it was first built.